For the last forty-five years, mountain climbers in the Northeast have joined the quest for membership in the Catskill 3500 Club, reserved for hikers who summit all thirty-five Catskill Mountain peaks over 3,500 feet high. Adding to the challenge, four peaks must be climbed in winter, and thirteen of the peaks are trail-less. Despite all obstacles, from blizzards to raging thunderstorms, ice storms, broken bones, heart attacks, subzero temperatures, disorientation, intense fatigue - you name it - they kept coming back for more, and today over 1,700 men and women have earned their membership badge. And they all returned with stories to tell. The Catskills have provided and will continue to provide, as evidenced in the stories that White has assembled, a rare opportunity to explore the uncharted, to experience a true wilderness adventure, and to challenge one’s abilities. 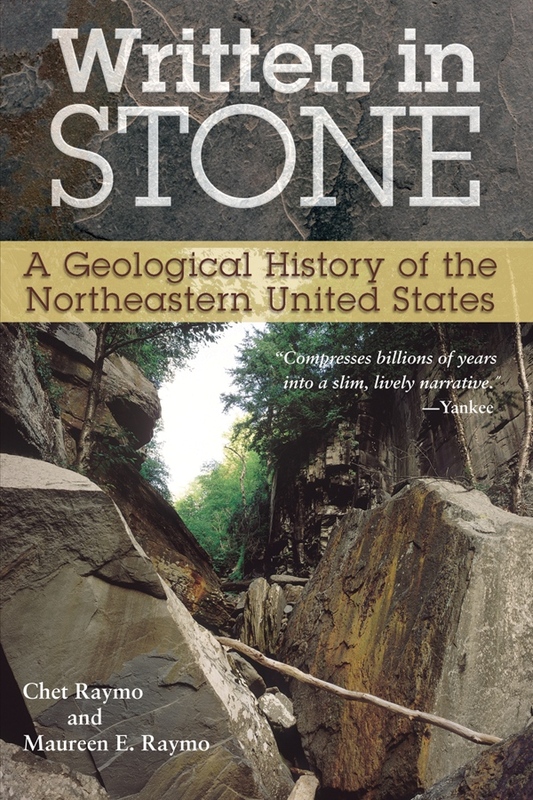 … Reading these stories will instill an appreciation for the many values this tremendous wilderness resource provides. In those mountains we explore nature with all our senses: feeling the stony path beneath our trudging feet; hearing the rhapsodic birds after a recent rain; seeing the contours of crags unfold; smelling a stand of snow-coated pine; sampling a wild berry bush. It is my prayer that this book be not only an armchair delight, but also be an inspiration, bringing each reader closer to the Spirit of nature. 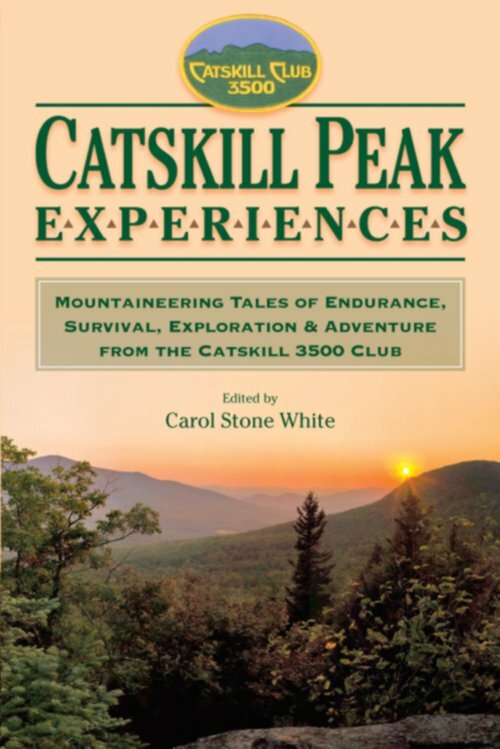 Catskill Peak Experiences covers 3500 Club history, strenuous marathons, misadventures, meeting wildlife, weather, winter, being lost, navigating, the highs of the peaks, and mysteries. 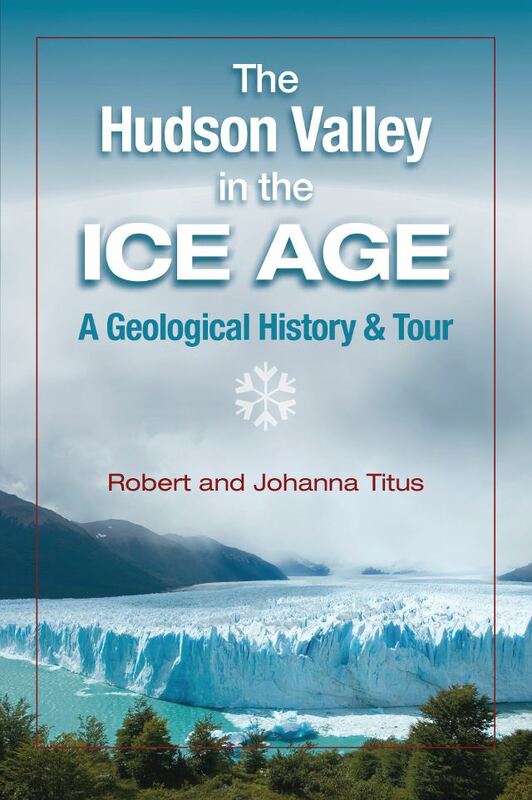 Having experienced bits of all of those scenarios, I recommend that you please read this book as you begin or continue to hike the magnificent Catskills. The episodes and narration will save you the anguish that befell others that fortunately survived to hike another day. Carol Stone White is the author of Women with Altitude: Challenging the Adirondack High Peaks in Winter, published by North Country Books in 2005. Her next book, Adirondack Peak Experiences, will be published by Black Dome Press in 2009. She and her husband, David White are authors of Catskill Day Hikes for All Seasons, published by the Adirondack Mountain Club (ADK) in 2002, and are editors of ADK’s comprehensive guidebook, Catskill Trails, 3rd Edition, volume 8 of ADK’s Forest Preserve Series. 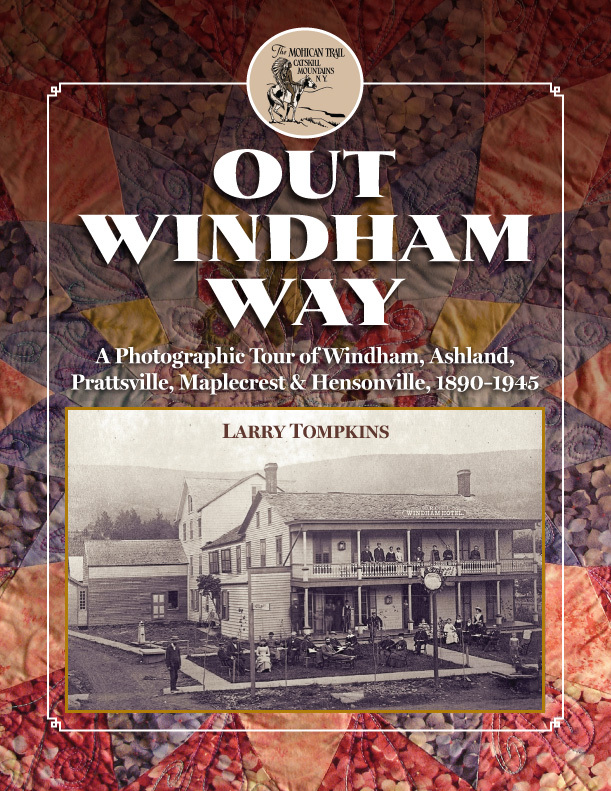 They measured 345 miles of Catskill trails by surveying wheel to update the guidebook. The Whites are regular and winter members of the Catskill 3500 Club. David is Membership Chairman of the club, and Carol, Conservation Chair. They also are members of the Adirondack Mountain Club, David serving as a Director from the Iroquois Chapter. They are members of the Adirondack Forty-Sixers Club, having summited the forty-six Adirondack peaks over 4,000 feet, and became Winter 46ers in 1997. Carol served from 2003–2007 on the Executive Board of the Forty-Sixers Club. They are members of the Four Thousand Footer Club of the White Mountains, having completed climbs of the forty-eight peaks over 4,000 feet in summer in 1999, and in winter in 2006. They are 111-ers of Northeastern USA, having completed climbs of the New York-New England 4,000-footers in September 2000 (then 113 peaks). They have climbed eight of the 14,000 footers in Colorado. Carol received the sixth Susan B. Anthony Legacy Award in 2007 when she appeared with polar explorer Ann Bancroft and long-distance cold-water swimmer Lynne Cox on a panel entitled Daring the Impossible: Strong Women Take on the World.